I’m back at Endsleigh Insurance again for a couple of months helping to re-write their website. The company is going through a complete re-brand and it’s exciting to be working alongside some familiar faces once more. Thanks for having me back team! I’m working with GYROTONIC® instructor Hayley Oxley to help raise her profile as a leading GYROTONIC® trainer in Brighton and the South East. Hayley is also an experienced Pilates teacher and qualified massage therapist. The first step was to create a website with online booking system and blog, along with a dedicated facebook page and instagram account. We’re in the process of putting together a social media and ongoing marketing plan to ensure Hayley becomes the face of the GYROTONIC® Method in Brighton. Watch this space! 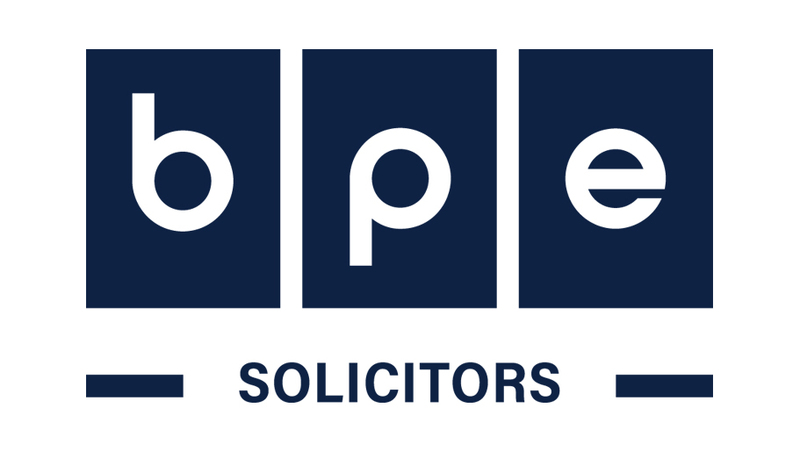 It’s great to be back at BPE Solicitors helping out the interim Marketing Manager and the rest of the team. I wasn’t sure how it would feel coming back into the fold, but I needn’t have worried. It was like stepping back into a pair of old shoes. Everyone was was lovely, really welcoming and I soon felt part of the team once more. I’m helping out whilst the current Marketing Manager is on maternity leave and have been managing one of their charity projects, writing and project managing brochures, writing web copy and various internal communications. It’s only a short term project over the summer, but I’ll really miss BPE when it’s time to leave. As part of the Endsleigh digital team it was my job to write blog posts and SEO driven content to engage students with travel, gadget, life and car insurance. The role included researching and writing content such as this piece about moving out of halls. Because I’m currently a mature Uni student myself in my third year and have made friends with many of my younger peers I know about the issues they face and so was perfectly placed to support Endsleigh in this role. I’ve been retained by a great bunch of commercial property lawyers to re-write their website and help raise their profile amongst business in the South West. I’ll be updating this post as we start to make things happen, so watch this space! So, I’ve just finished a four month contract at Endsleigh Insurance. I’ve been working with the digital team helping to re-write their website which is due for an upgrade in September. Although I’ve worked for financial services clients before I can honestly say I’ve never met such a great bunch of people. Right from the start I was made to feel at ease by everyone in the team. Thanks everyone, it was great getting to know you all, and a big thank you for my lovely flowers – hopefully see you all again soon! Take a look at my work here. BPE is an entrepreneurial law firm working with entrepreneurial businesses and individuals. I was a member of the creative team responsible for the launch of their new Business People Brilliant People brand. We wanted to show that BPE is an integral part of a business team. They work with brilliant people and together achieve great things. It’s all about building relationships. So many service industries talk about what they do and don’t show what they do. Showing your strengths through the eyes of your clients is a powerful message, so that’s what we did and what we continue to do. I’ve had a great time working on a voluntary basis with CEO and Founder of the Cheltenham Poetry Festival, Anna Saunders. Of course, Anna is passionate about poetry. She has her 5th booking coming out soon, and for the past few months she’s been working full throttle, along with the rest of the Festival team, to make sure this 7th Festival goes without a hitch. Most people know that blogging is an important piece of kit in your marketing tool box. Search engines love websites that are frequently updated with fresh content and on a website, the blog is generally the best place to do this. It’s unlikely that you’ll update your home page, history, services, products etc on a daily or weekly basis, but a blog gives you the opportunity to post up-to-date, industry relevant, interesting content as often as you like. Companies that blog typically gain at least twice as much web traffic as those that don’t.